FWIW, I really like this suggested edit, although I would make one additional change. What can I say, I just really want to give Brain Dead 13 a shot. It most definitely meets all the other FMV requirements, it's just not live-action (Dragon's Lair II would also fall under this category). Voted for RTS and Neo Geo, they just interest me the most. I might have gone for FMVs but I'm slightly confused why Night Trap and Sewer Shark are being lumped in with Dark Forces 2 and Resident Evil. Like, if FMV's win, am I okay to play Final Fantasy 7 or 8? They each have a hour+ of FMV spread throughout. It seems weird that FMV games have expanded into this incredibly broad territory but the other choices are, sensibly to my mind, limited. Sload Soap wrote: Voted for RTS and Neo Geo, they just interest me the most. Dark Forces 2 would be included because it uses live actors in all story cutscenes in game. 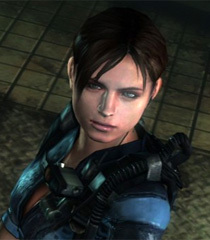 They are a bulk of how the story unfolds and can be a great talking point for the use of live actors to tell a story in a way that couldn't be done with gameplay at the time. Hmmm. I switched my FMV vote to Nep, because I'm starting to see some of the failings of the topic, and a slight lack of real communication about it. Right, but they are still there to bookend the actual gameplay. This is the confusion I see, games where FMVs are used as cut scenes for key story moments but are otherwise separate from the in game engine versus the sort of point and click/interactive movies where FMV is baked into the gameplay. They are two very different things to me and I was under the assumption that FMV would mean Night Trap, Road Avenger, Gabriel Knight not just anything with a bit of dodgy live action in it. I'd vote Neo Geo except I bet this poll gets rigged as well. Segata wrote: I'd vote Neo Geo except I bet this poll gets rigged as well. Hey now, if the last poll got "rigged" I had nothing to do with that. The community voted up a tie, so I let an impartial bot make the call. 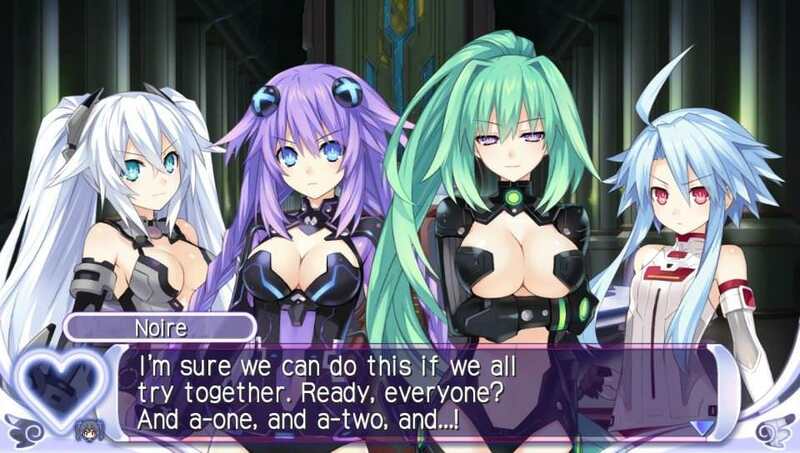 You know, the original Hyperdimension Neptunia is eight years old now, that's kinda close enough to call. And... Nep's managed 7 votes already! Maybe, just maybe this could be happening? I see, your die-hard retro gamer thing is just a front. Get waifus involved and you fold like a bad poker hand. I'm starting to think that magic 8-ball last month was rigged. If by having fmv as a criteria for gameplay, 90% of FMV games would.be disqualified. You would be left with quick timer event games and shooting gallery games. Adventure games like Gabriel Knight 2 do not have actual fmv baked into the core gameplay, but use fmv as a cutscene to notate dialog or events inbetween interaction. Adventure games that use fmv are no different than the space flight Sims, survival horror, fps, rpgs etc. that use fmv. The original post clearly states that it needs to have live action sequences and there may be a case to allow animated sequences as long as they are part of the gameplay like dragons lair. I too want Elkins clarification on that. This category is clearly selected for stylistic purposes, not for gameplay purposes. This is no different than selecting ladies of the 80s, because what constitutes a difference between a game with a female protagonist and a male protagonist during that time period? As everyone has stated on that thread.... nothing. It is a stylistic choice. right. The FMV category isn't really about exploring a genre, but rather a very specific technological period of gaming. It would be like making a VR month or Motion Control month is how I look at it.